Paris - Paris Saint-Germain have another chance to wrap up the French Ligue 1 title on Sunday as Thomas Tuchel's side travel to second-placed Lille requiring just a point to finish the job. 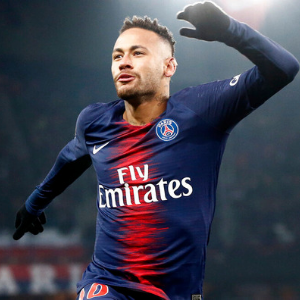 Against their nearest challengers, the task is a simple one - PSG are a massive 20 points clear with a game in hand on Lille, who have seven matches left. That form has decreased the prospect of coach Bruno Genesio being offered a new deal to remain next season, with recent speculation linking Laurent Blanc and even Jose Mourinho with the job - Genesio said he laughed when he heard the rumours the latter had been spotted at Lyon airport.